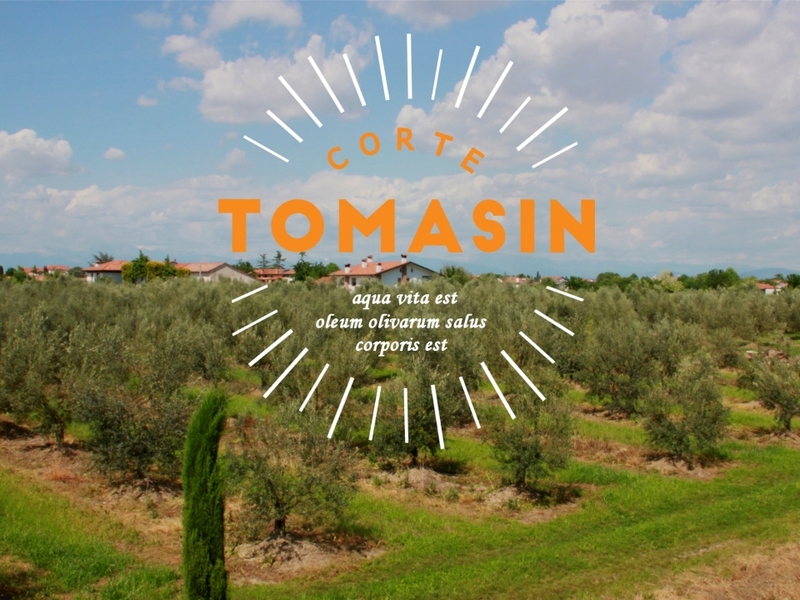 Corte Tomasin is a third generation family owned company that decided 10 years ago to be one of the first farms in Friuli to grow olive trees and produce high quality EVOO. 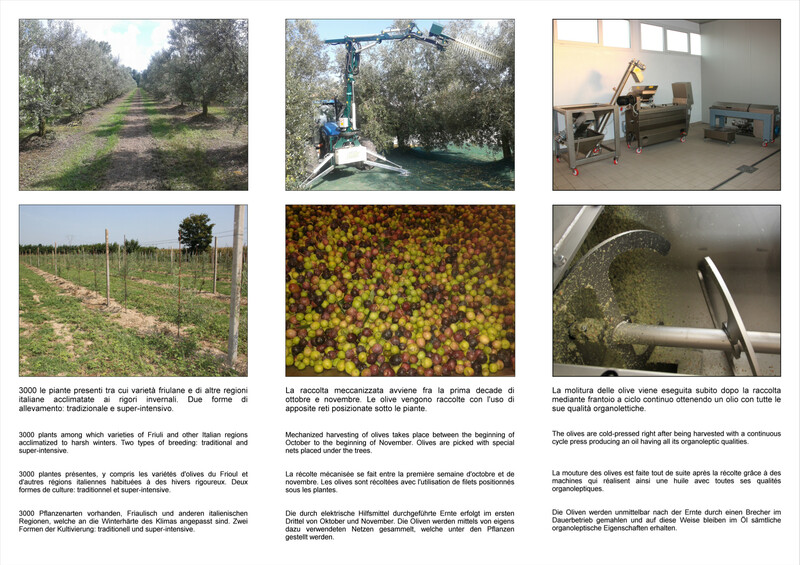 The farm's proximity to the Adriatic Sea and the presence of fresh water springs has created the perfect environment for healthy and prosperous olive trees. Tucked away in Italy's northeast corner, bordered by Austria to the North, Slovenia to the East, face to face with the gorgeous Adriatic to the South, and hugged by Veneto to the West, is one of the country's best kept secrets - the region of Friuli-Venezia Giulia. Inhabited by 1.2 million residents and covering an area of 7,856 square kilometers, Italy's fifth smallest region is also one of only five that are autonomous. Along with its peers, Friuli-Venezia Giulia operates independently of Italian state control, maintaining sole responsibility for its administration, legislation and finances. This region spans a range of climates and landscapes from the Mediterranean to the south and the Alpine to the north. 42.5% is montainous in the north, 19.3% is hilly in the southeast and 38.2% is coastal plains. 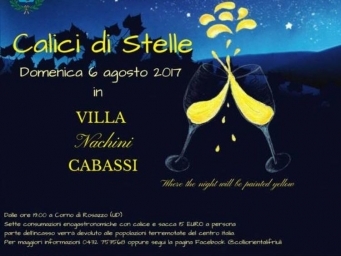 More than any other region, Friuli-Venezia Giulia is a genuine melting pot of cultures, with Italian, Slavic and Austrian influences. To the north, Austrian and Slavic cuisine dominate and one will find a variety of goulashes and soups as well as a lingering reliance on locally grown crops such as polenta and corn products. Historically, this area was closed off from the rest of the region due to harsh climates and rugged mountains, minimizing free trade. To the south, seafood is prevalent. To the west and central, Venetian influences abound. Grains, vegetables and Friuli's famous prosciutto are customary. Over time, this northernmost corner of Italy has blended ethnicities, cuisines and cultures to create a truly special and diverse region. 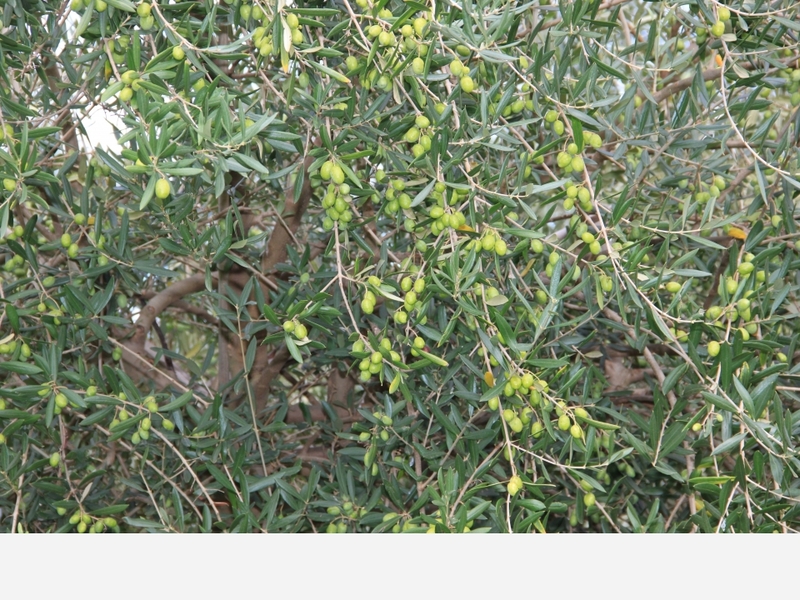 In an area where olives are not as popular as in Puglia or Sicily, a small group of passionate farmers have invested time and resources into producing outstanding extra virgin olive oil. 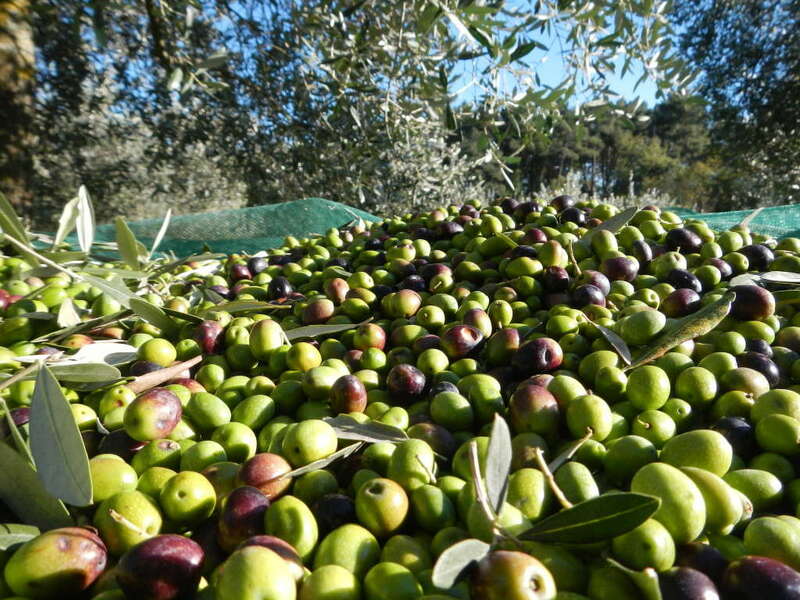 Olive oils produced in this region are known for their delicacy, lightness of both aroma and taste. 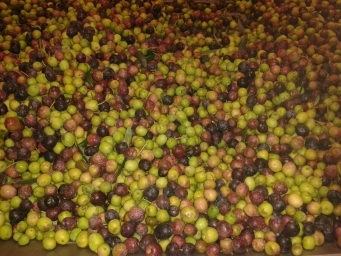 In the hills, the oils are mellow and yellow-green while those produced in Trieste are green-yellow and characteristically spicy. 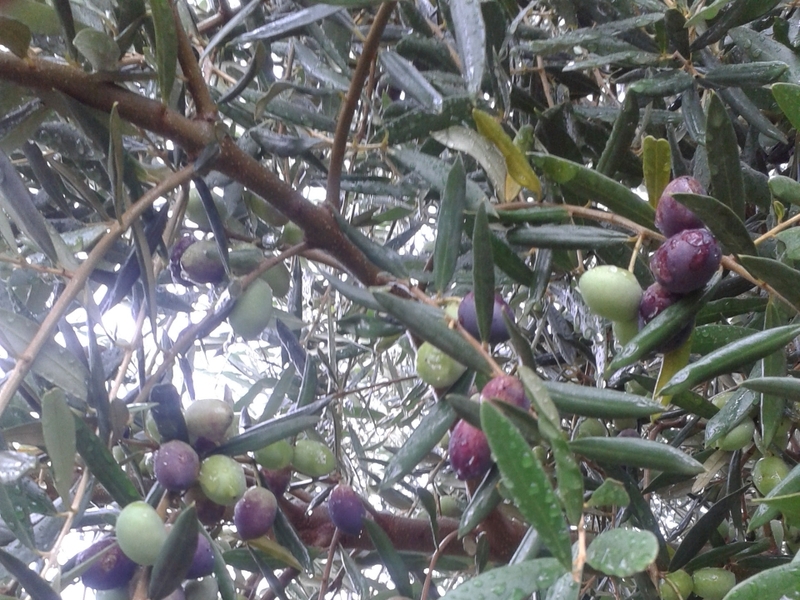 Friuli oils are appreciated for their versatility, with organoleptic characteristics that allow for extended cooking times and use in dessert preparations. 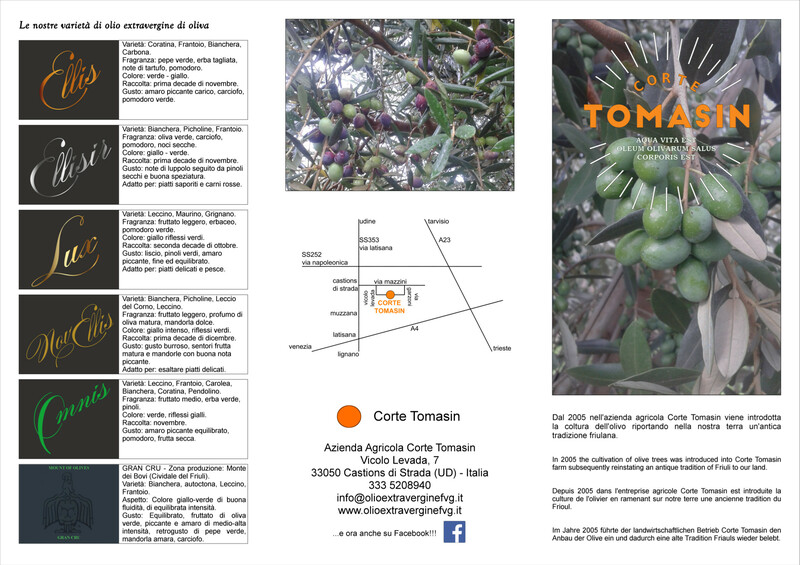 In 2005 the cultivation of olive trees was introduced into Corte Tomasin farm subsequently reinstating an antique tradition of Friuli to our land. Order your Oil On Line and we'll deliver to your door! 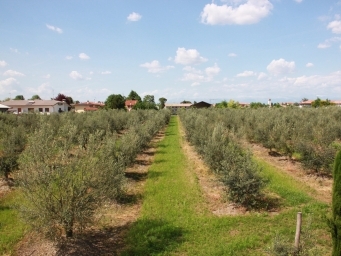 2000 plants among which varieties of Friuli such as bianchera, carbona, buga, gorgazzo and varieties of other regions acclimatized to harsh winters as grignano, leccino, maurino, pendolino, frantoio, coratina and carolea.